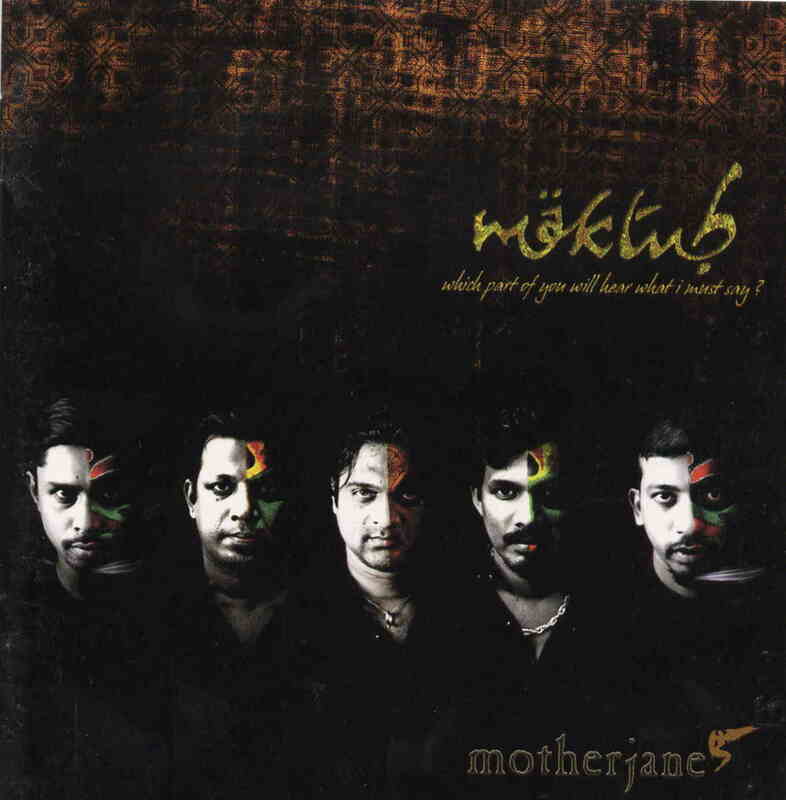 Motherjane is a melodic progressive rock band from India! This is their second record and quite a departure and maturation from their first CD that I reviewed previously. The CD features 9 tracks in 41 minutes. The opening track starts off with a sort of chant before they launch into their melodic prog rock. You can hear a lot of influences in their music and nothing that would really suggest they are from India. The lyrics are also quite deep and almost religious and certainly spiritual but not preachy. Fields of Sound is an excellent rock track and could easily be played on the radio in the USA in the 80s. This track also features a real guitar hero type solo. Broken is an acoustic ballad to start and then the electric guitar kicks in and the track changes directions completely. A short mid section is totally Iron Maiden like. The singer has a very melodic and laid back style. Blood in the Apple has some heavy lyrics and is a great song. The bass player really leads the song in the beginning, while the guitar player melodically plays in the background before the track builds up. An ode to life is a short piece with sitar droning and some nice vocals but far too short. This leads into the title track, Maktub, a very complicated prog metal track with intense playing by the entire band. Not sure why the band rerecorded one of the tracks from their first CD, but Mindstreet is next and clearly is a different type of track than the new material, which I actually like much better. The guitar solo is fantastic but the basic riff pretty simple and not that interesting. Before one million comes One, again the bass player takes the lead as in Blood on the Apple. The songs have a kind of similar format. The CD ends with Karmic Steps. Pretty impressive. I really got sucked into this CD over time. I wish they would mix more Indian elements into their music to sort of develop a unique hybrid as this is very much like melodic western prog rock and unless you were told they were from India, you would probably never guess. Still, a cool band. I dig it and it comes in a beautiful digipack with a great booklet with pictures and all the lyrics.